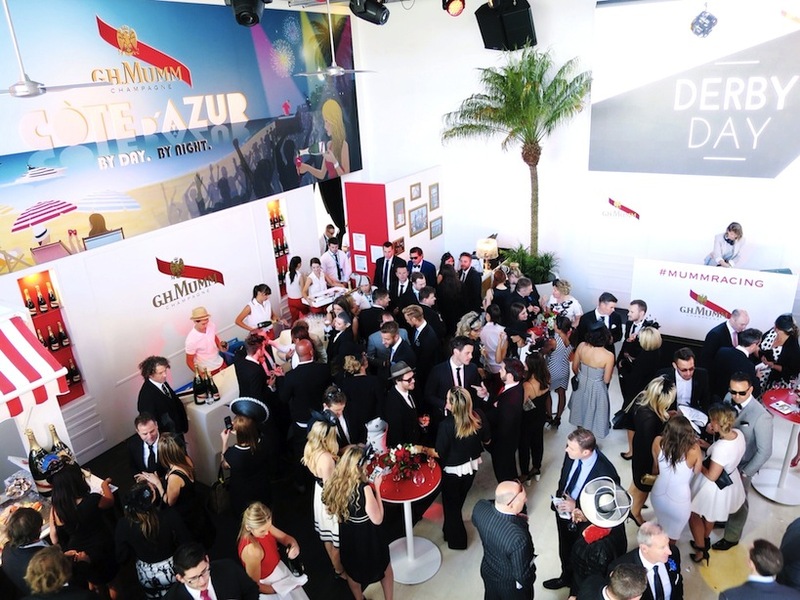 The G.H Mumm marquee served celebratory Messina, on-ice canapes and turned into a big dance party at the end of the day! 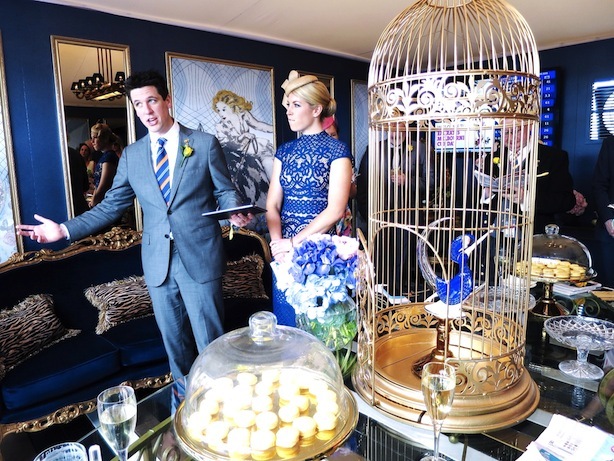 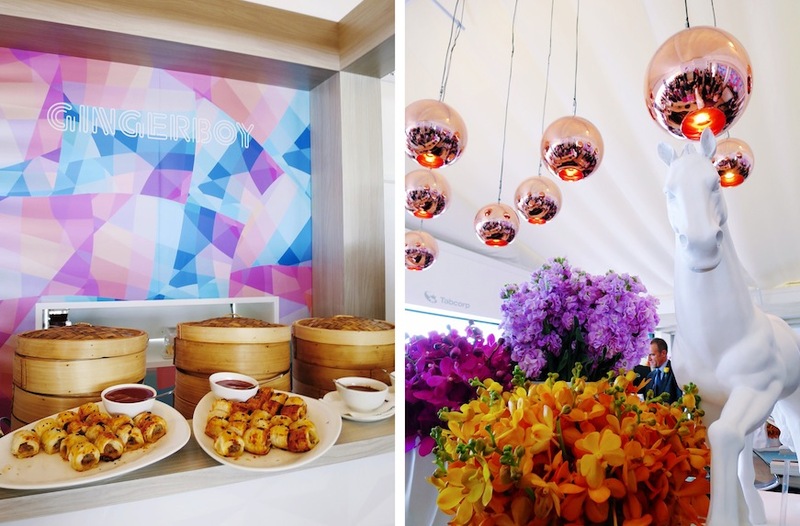 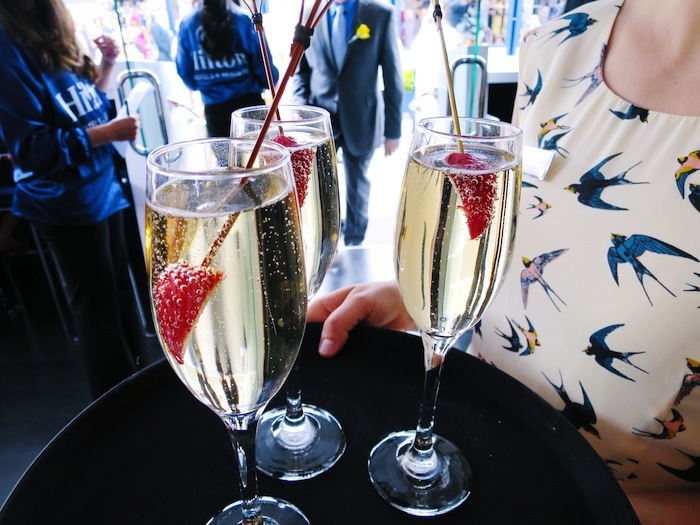 Sofitel's birdcage marquee was filled with iconic French elegance, specially commissioned artworks and gold gilding whist Tabcorp gave guests special tips on raceday! 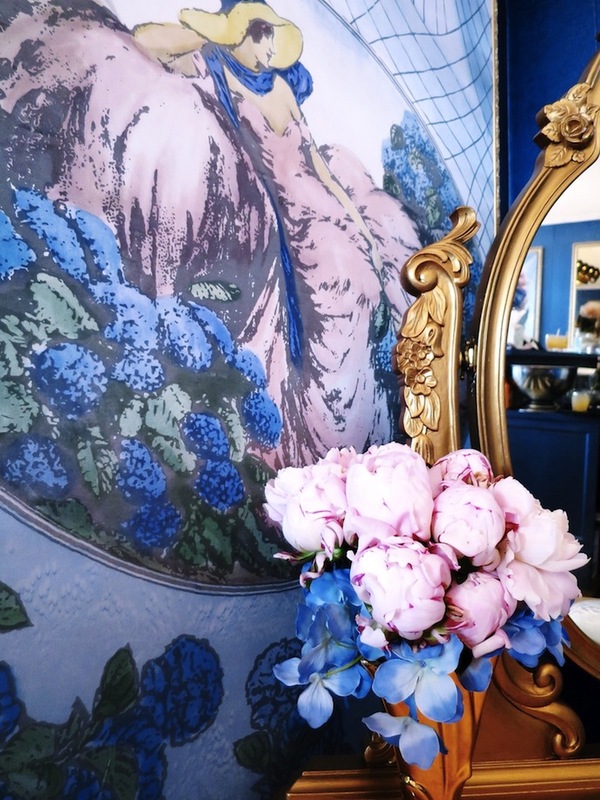 Take a peek inside that mysterious place beyond the hedges, the place where celebrities and VIPs disappear to mingle with each other whilst showcasing the best fashion has to offer. 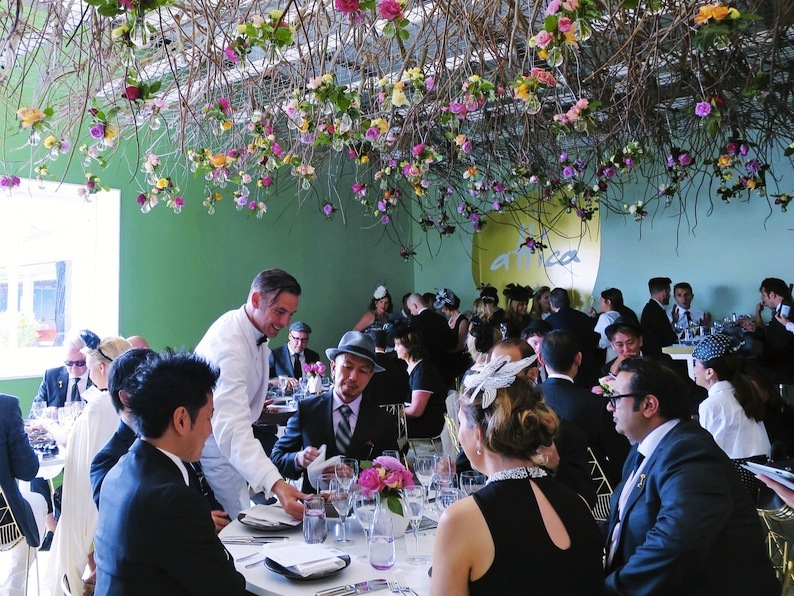 The Birdcage Marquees at Flemington racecourse have always been the place to be at the Melbourne Cup carnival from the finest catering courtesy of Australia's elite chefs and France's finest champagne to top-tier entertainment and the best views of that famous racetrack. 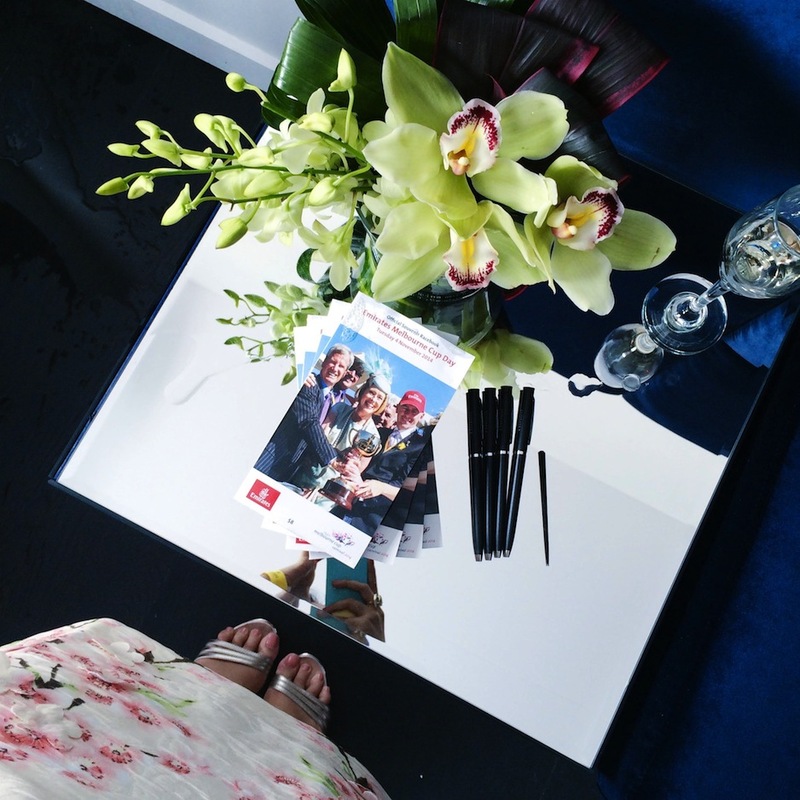 Guests are donned in boutonnieres and provided leather-covered racebooks, it's a day like no other and Couture Caddy was on-site to bring you all the inside details!